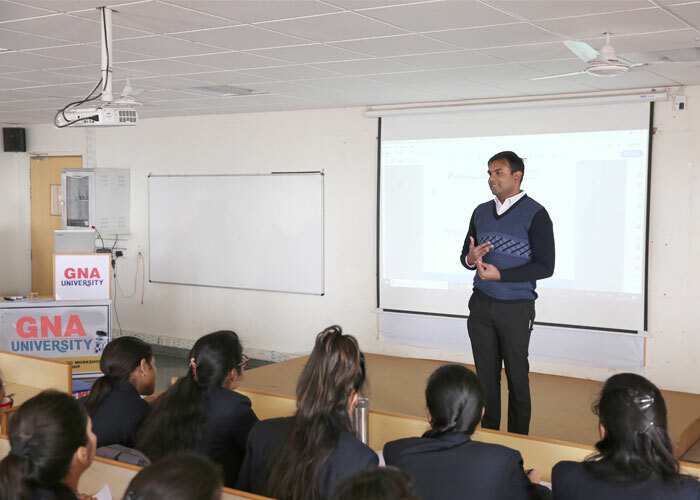 GNA Business School has collaborated with ICICI Securities for empowering the female students of the department under the women empowerment program of ICICI Securities Sidhika. 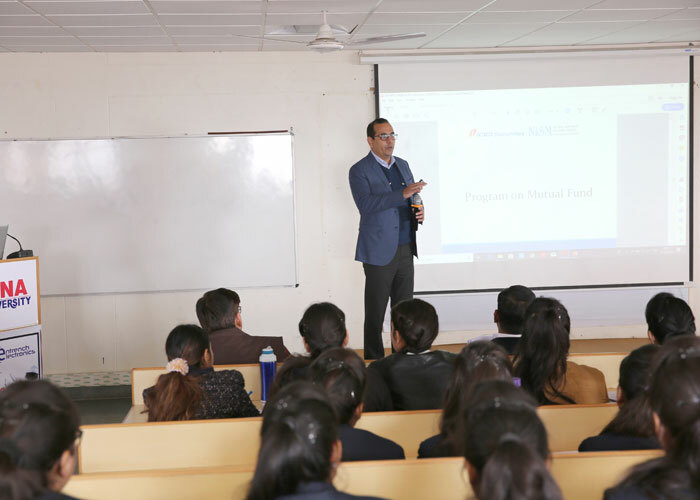 Three days workshop was conducted by Mr. Rakesh (ICICI Securities) & Mr. Manikaran Singh (Certified resource person NISM) on the module of Mutual Fund. 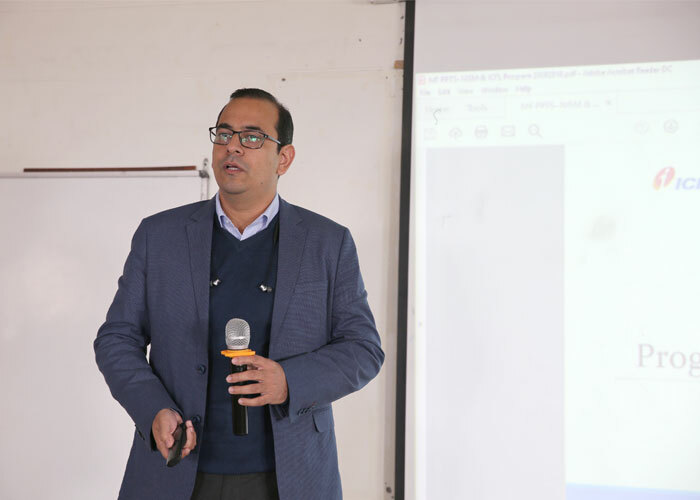 Students of GBS participated in the workshop and were shortlisted for the Final exam of NISM. They have successfully qualified the exam conducted by NISM which eventually titled them as Independent Financial Advisor (IFA) by ICICI securities. These students will be enrolling with ICICI securities for advisory services on mutual funds on an incentive basis as per plan.